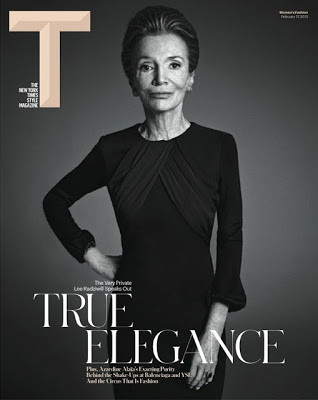 Check out this recent short film interview – 79 year old America Style Icon and socialite Lee Radziwell (yes, Jackie O’s little sis) is profiled by hipster director Sofia Coppola. 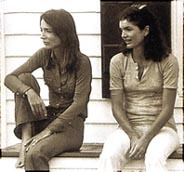 An adventuress and rule breaker by nature, Radziwell partied with Capote and toured with the Stones, married a Polish prince, played with artists and was the instigator of the cult classic doco Grey Gardens which featured her eccentric Aunt and cousin. Still a front-row regular at international fashion weeks, Radziwell maintains a charismatic vitality about her. 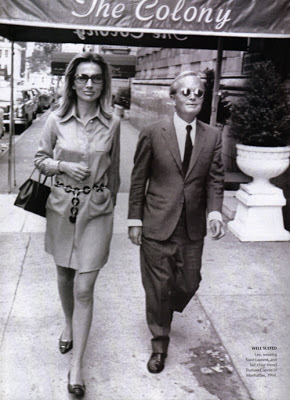 Oh to be like that at 79 – In Coppola’s words, Lee Radziwell has always nurtured her “curiosity about possibilities”. “You are strong and willful and yet how you maintain that childlike sense of curiosity and joy….adventurous, naughty and vulnerable”. What’s her secret? 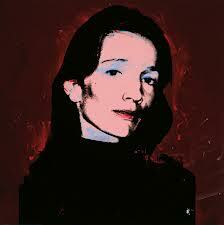 She still engages with life and people and art and culture. In Radziwell’s words – “If I wasn’t curious I wouldn’t want to live”. Enjoy, and think about how you want to be at 79.